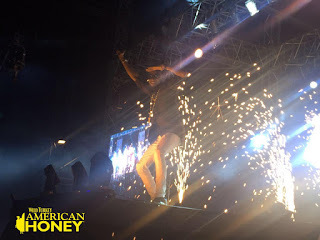 Easter weekend witnessed the loudest party of the year so far as some of the African entertainment industry's heavyweights including Tiwa Savage, Phyno, D'banj, Yemi Alade, Ikon, K.O, Adekunle Gold, MTV Base South African VJ, Nomuzi and Timaya descended on Eko Atlantic City alongside American Honey for one intense Saturday evening turn-up. 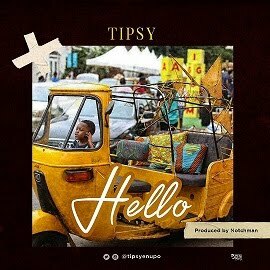 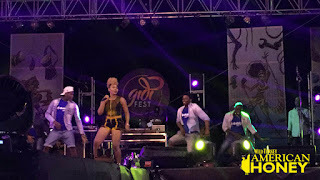 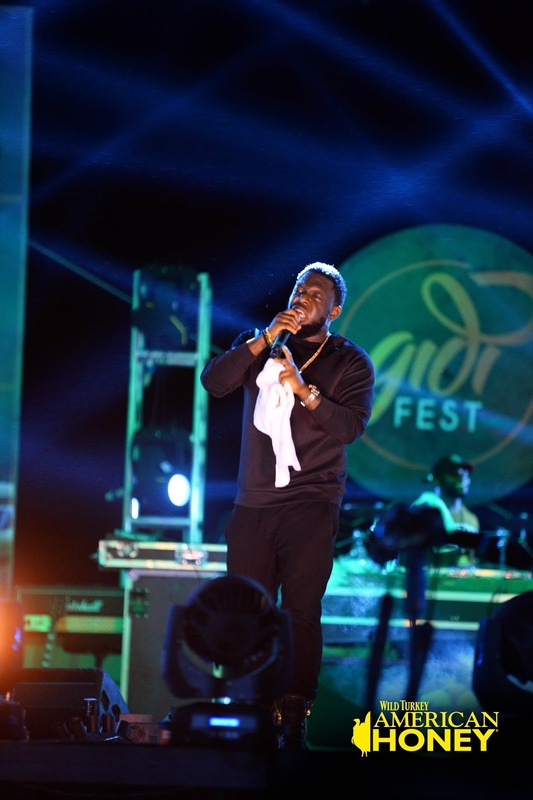 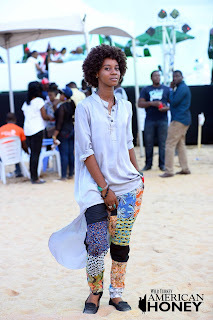 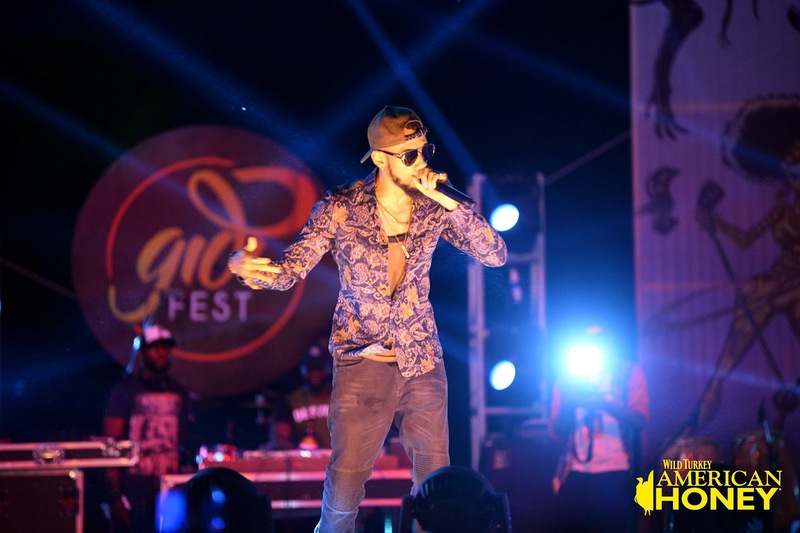 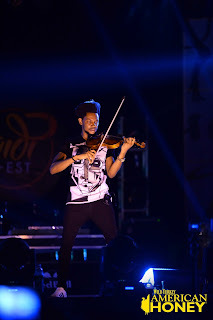 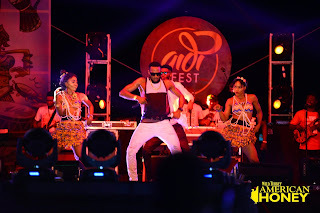 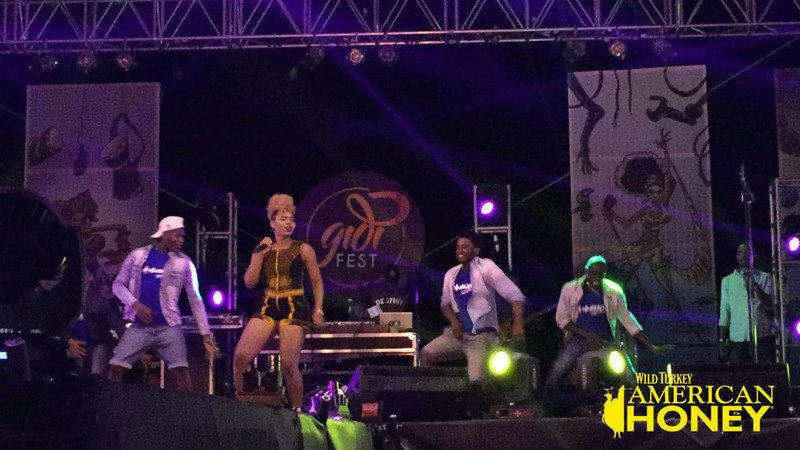 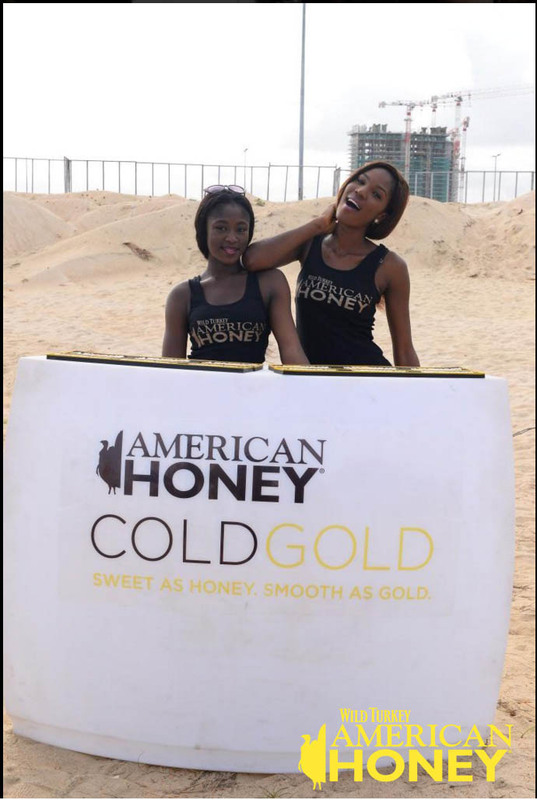 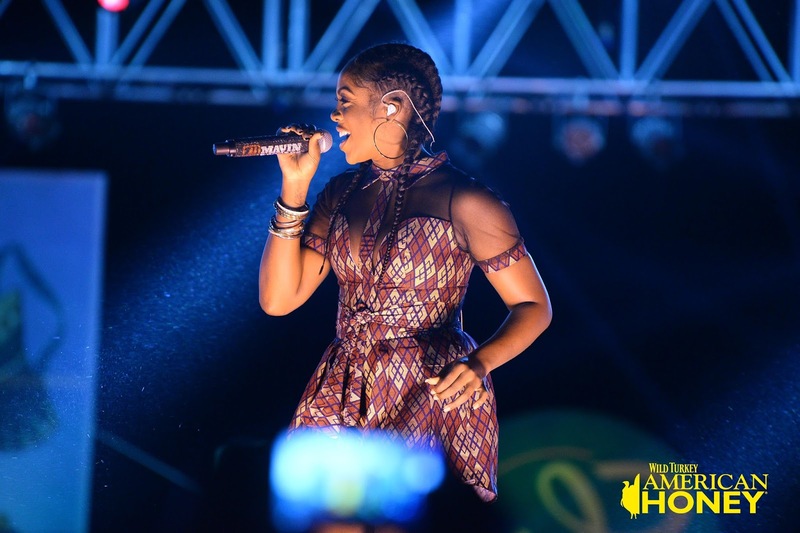 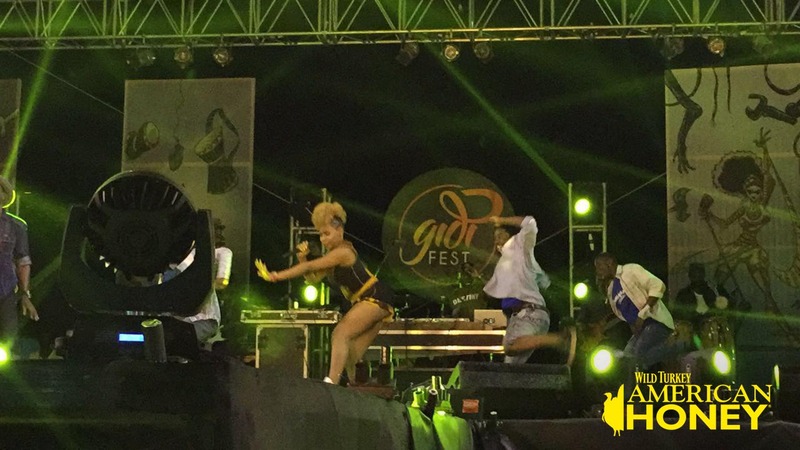 Situated at the rapidly growing district of Eko Atlantic, Gidifest and American Honey certainly put on a show worthy of Dubai for nearly 4,000 partygoers who were thrilled by the beach soccer and beach volleyball competitions before the pulsating performances by the biggest names in the music scene. 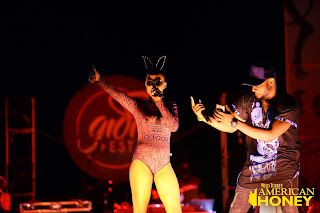 Some of the night's biggest highlights include VJ Nomuzi's eye-popping state appearance in an easter bunny outfit that drew hundreds of wolf whistles and caused many more mouths to drop open. 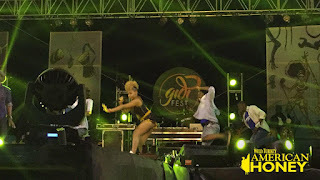 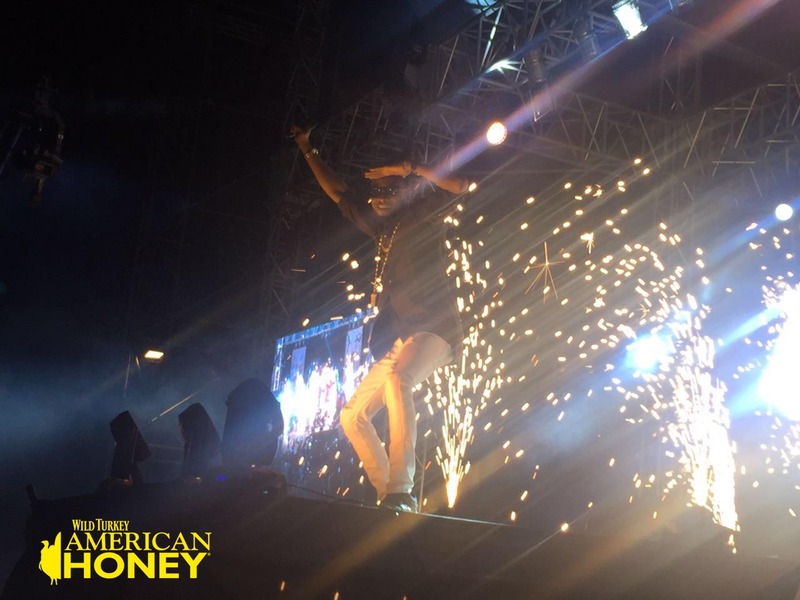 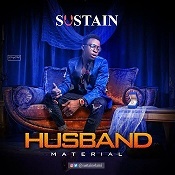 Small Doctor also created a scene when he left the stage and climbed the scaffolding during his typically excited performance. 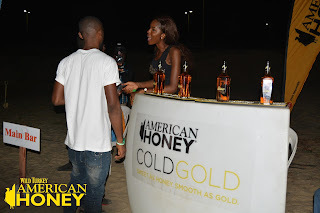 Scores of beautiful women, revelrous Lagosians having the time of their life and American Honey was the constant backdrop all night long as a truly fantastic event took the legendary Lagos party outside and lit up West Africa's future financial hub with some of the most heavily lit party scenes likely to be seen all year.